Located on the South Island of New Zealand, Queenstown has a spectacular setting, sitting on the shores of Wakatipu Lake and set against the beautiful Crown and Remarkable mountain ranges. As such, Queenstown is considered an ‘adventure capital’, and is one of the country’s most visited cities for both sports and relaxation. 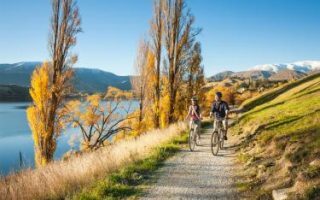 Running in Queenstown offers excellent variety, from wonderful lakefront paths to green parks, vast valleys, hilly terrain, and pine forests. The area is also a mecca for trail running. 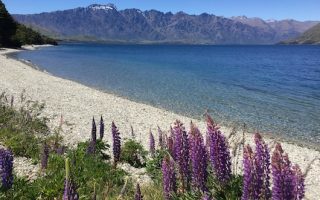 The signature running routes in Queenstown are lakefront trails to Frankton, Sunshine Bay, and the Kelvin Peninsula. 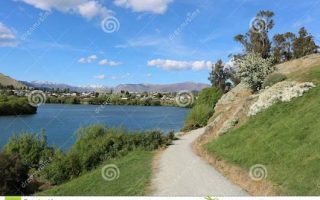 We also love the loop around Lake Hayes. For more of a challenge, get the heart rate going on Queenstown Hill, or the adventurous Jack’s Point Trail. 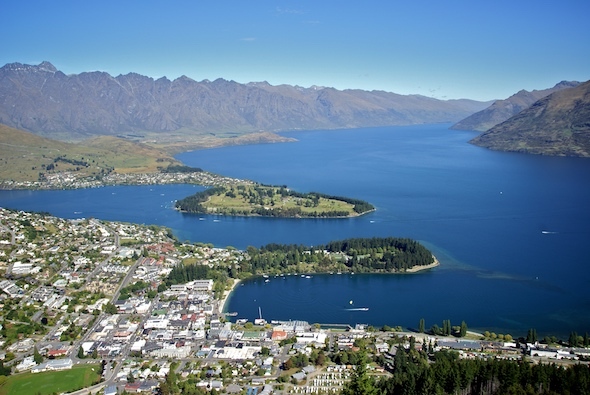 Queenstown has an excellent bus and ferry system, and most of our routes are accessible via public transport. Note the high season is December-March (summer). Fantastic waterfront path with view of the mountains and Lake Wakatipu, New Zealand’s longest lake. 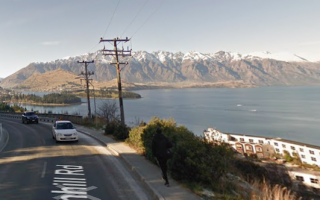 It is 10 km one-way between Frankton and Queenstown. Can easily do one-way and take bus back. A wonderful trail, known as a 'foot track', that runs south from Queenstown to Sunshine Bay, along Lake Wakatipu. Great views the whole way along this gravel, rolling hills path. It's 10 km out and back. A gentle to moderate trail run. Fernhilll is Queenstown's most prestigious residential suburbs, situated on the lower slopes of the famous Ben Lomond mountain. This versatile route offers a combination of a road, lakeside, and residential running. 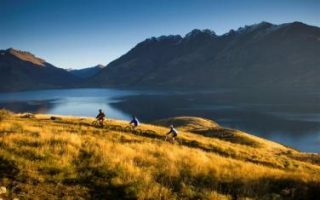 Popular walking/hiking route from Queenstown to the top of Te Tapunui can also be done as a trail run challenge. Gravel path climbs for 468m over 3.6 km, with grades of up to 20%. The reward is breathtaking views from the summit. 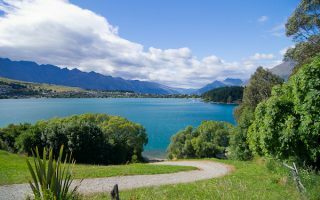 Popular and centrally located Parkrun in Queenstown. 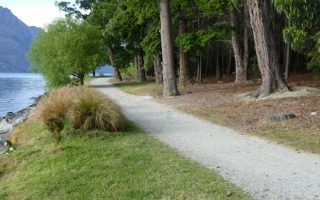 Two loops of the Queenstown Gardens, starting at Queenstown Beachfront. For the group run, meet Saturday mornings! For longer run, see Queenstown Trail. A great run along the Frankton Arm Trail, a paved/gravel path along the shore of the Frankton Arm of Lake WakatipuIt. 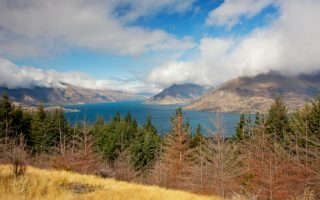 Stunning views of Queenstown and the Remarkables Mountains. Full peninsula loop is 13.3 km, can be shortened. Popular with hikers and mountain bikers, Jack's Point Track is a moderate to challenging trail run, featuring superb lake and mountain views over undulating open grassland and scattered scrub. 10 km one-way, 234m gain. A very pretty, nearly 10k loop around the perimeter of one of New Zealand's most photographed lakes. Wonderful water and mountain views along the trail called the 'Lake Hayes Circuit'. Located between Queenstown and Arrowtown. 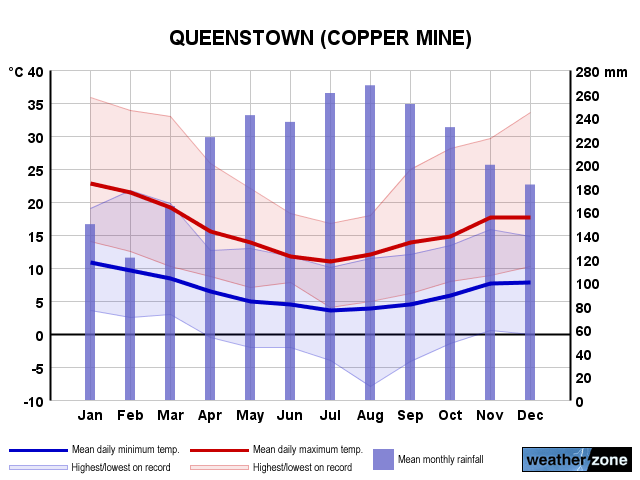 Queenstown has what is considered as an oceanic climate. Summer temperatures are warm but rarely hot, with average high temperatures in the 22C (72F) range. Note that even in summer nights are cool (10C, 50F), so always bring a layer! In winter, days are in the 7-8C (high 40s) range, while nights typically dip below freezing. It can snow, but snow cover is rare. Precipitation is fairly frequent and fairly evenly spread throughout the year. Frontrunner is the dedicated running store in Queenstown. Several other stores sell running and trail running apparel in addition to other outdoor gear. See the overview map for information. If you are visiting and wish to run with the locals check out Queenstown Trail Runners Facebook page. Consult Running Calendar New Zealand for a searchable database of all running-related events in NZ! Colour Burst is held year after year and is a 3-4km social run where participants are splashed in colours of the rainbow. Shooter Moonlight and Mountain Marathon and Trail Run is held in February of each year and runners can experience running along sheep tracks, history gold mining and high country routes. The Routeburn Classic is held in April and is an ‘adventure run’ over New Zealand’s world famous Routeburn Track. As it is limited to 350 lucky athletes you may wish to plan for this one in advance as it is 32 Kilometers long and climbs to 1127 meters above sea level.